Banding with paper and film is becoming one of the preferred choices for many industries to bundle and unitize their products while seeking to improve productivity and reduce costs. Banding offers many perks: The equipment is compact with a small footprint and can be moved around easily; it can also be incorporated in production lines with infeed and exit conveyors to speed commercial-scale output. Banding machines are functionally straightforward: They wrap a strip of paper or film around a given product or groups or bundles of products. When stacks of varous products such as labels, cards, blister packs, sachets, or containers to name a few are ready to be bundled, they are placed in the bander, where a sensor detects the bundle and actuates the machine which automatically dispenses a band that wraps around the bundled of goods. More sophisticated equipment can gather, count, stack and band; others will take a continuous feed of boxed products and create bundles in various configurations. 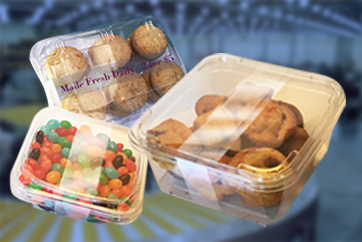 Historically, shrink wrapping represented the typical unitizing or bundling mode for packaging. However, because of the concern for potential damage caused from shrink-wrap tunnels, banding is growing in popularity. For one, it supports the same bundling operation without heat potentially affecting the product. 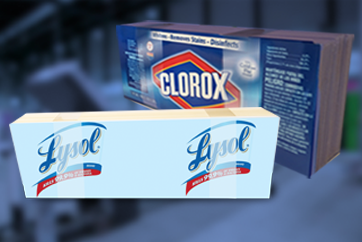 Two, cost control is an advantage because banding solutions are less expensive to operate or maintain than shrink-wrap film or chipboard sleeve solutions. 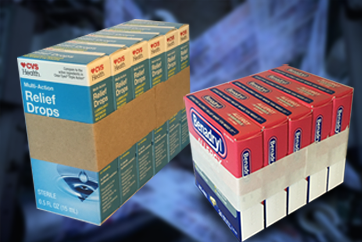 We have a full line of paper and film banding materials fully tested on foreign and American made banding machines such as ATS, Wexler, Felins, Blumer, Bandall, MBO, Palamides, SK Films, Polar Autocut, Busch, and Akebono among others. Pacific Packaging is an authorized distributor of the Akebono banding machines line and we can help with parts requirements. For your free samples or any questions call 978-808-8827 or email Magdi Bichay at mbichay@pacificpkg.com. 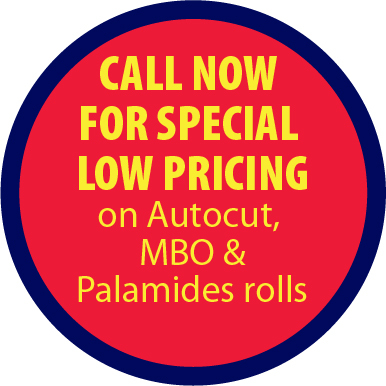 Request your free sample roll and more info about the Akebono Banding machines.